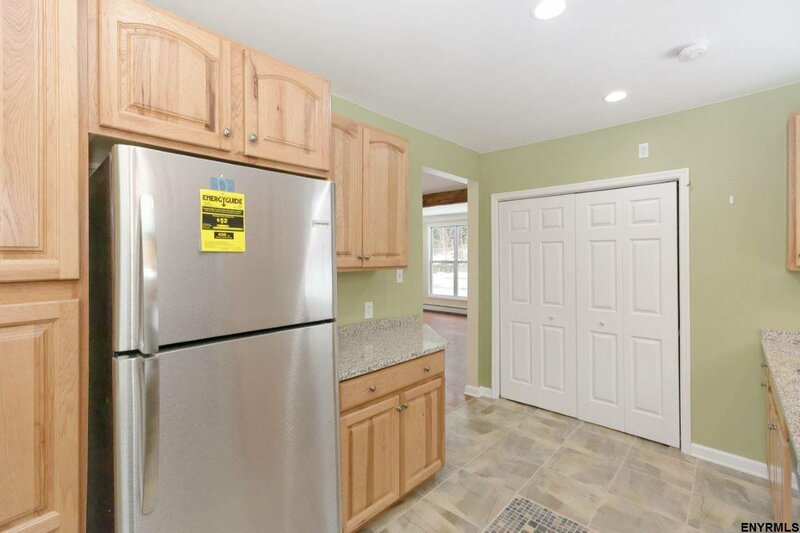 Move-in ready, Averill Pk schools! 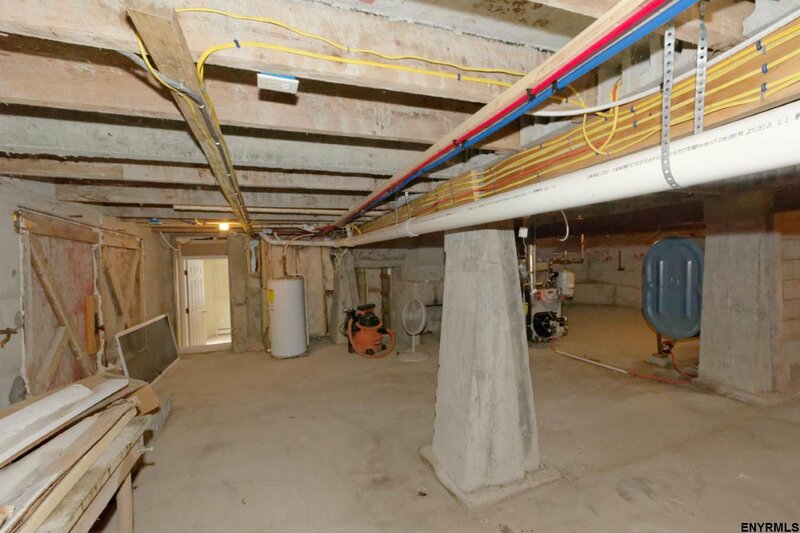 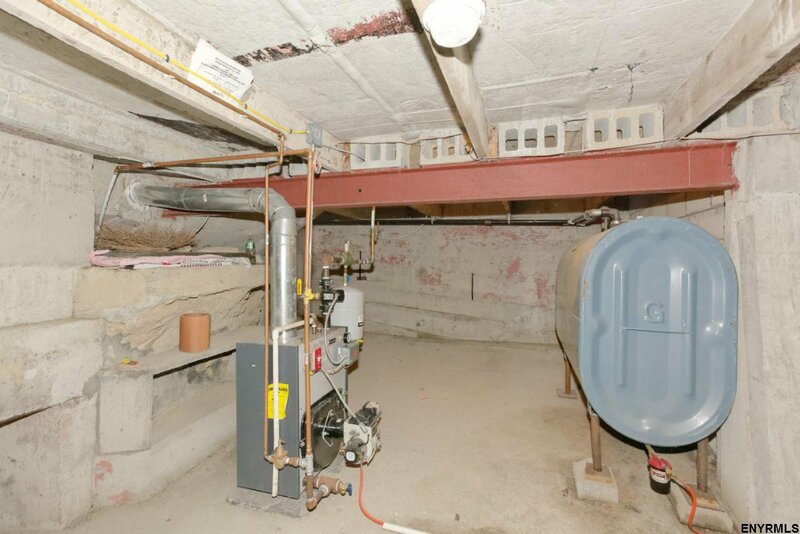 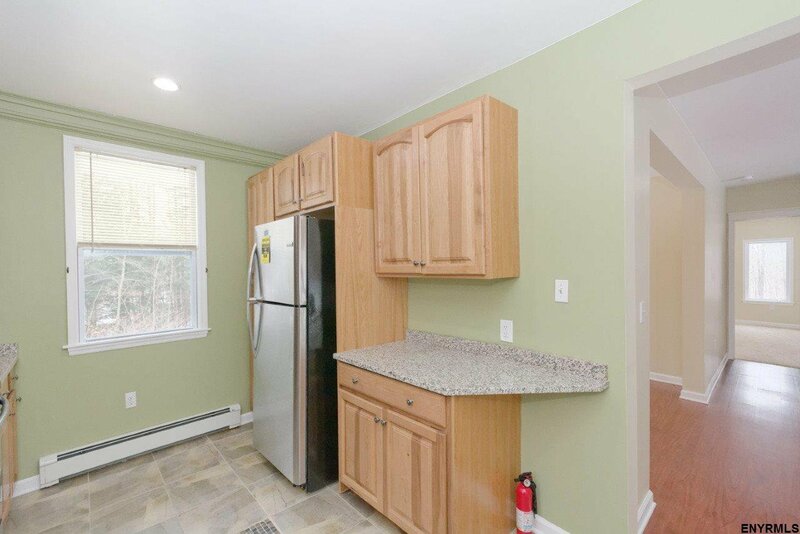 ALL new in 2013 incl studs, roof, plumbing, heating, water heater&all appliances. 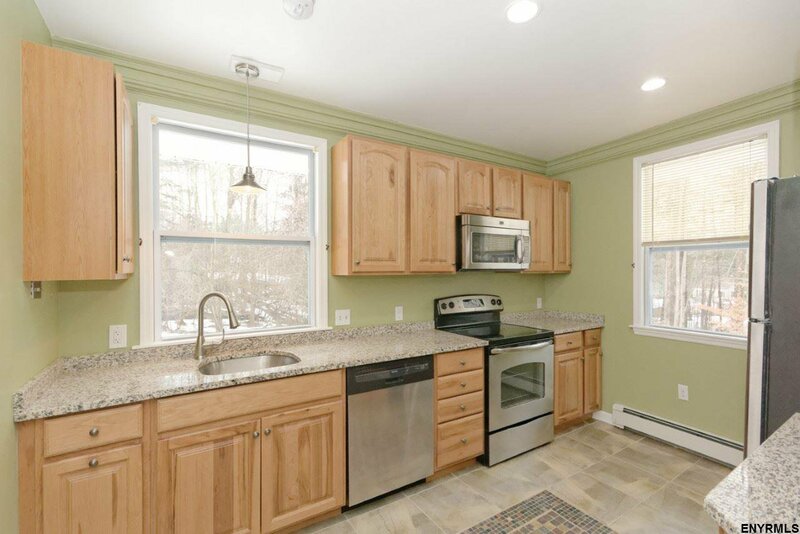 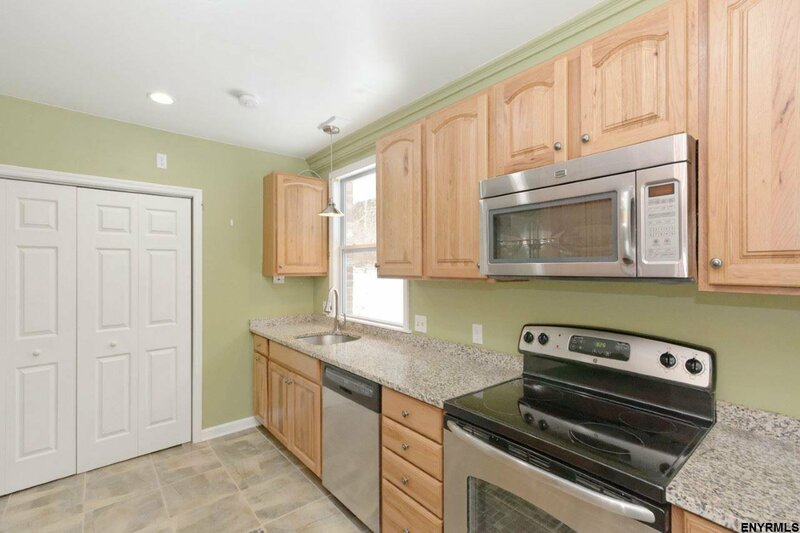 Beautifully tiled kitchen w/ stainless steel appliances &granite countertops. 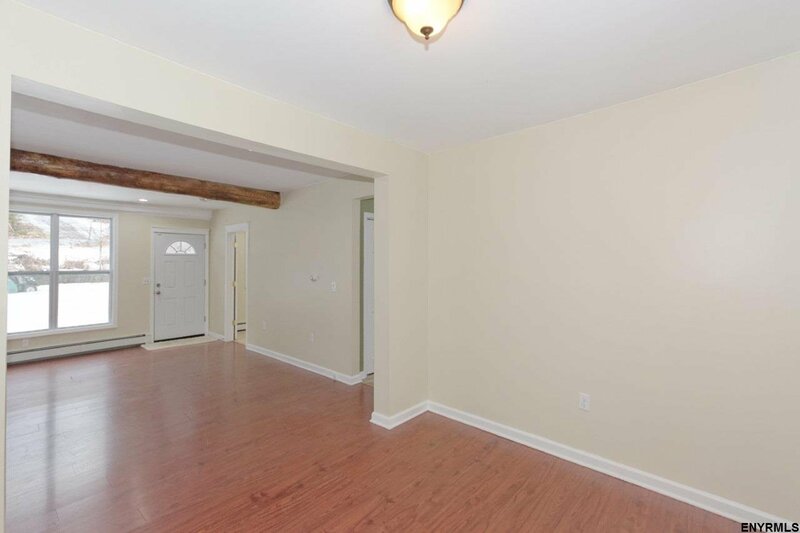 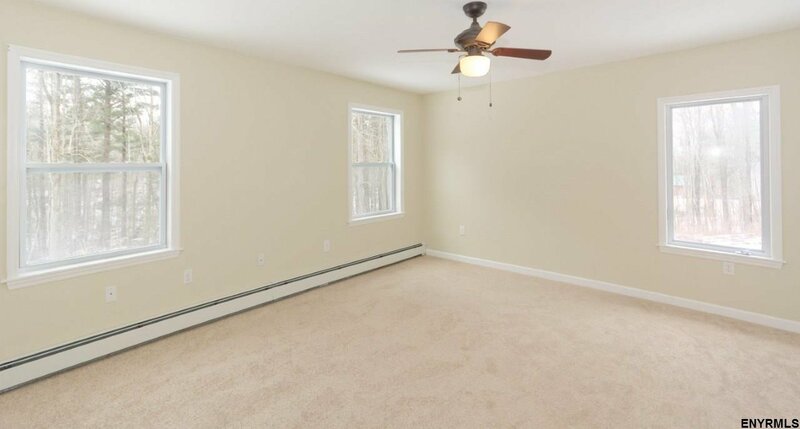 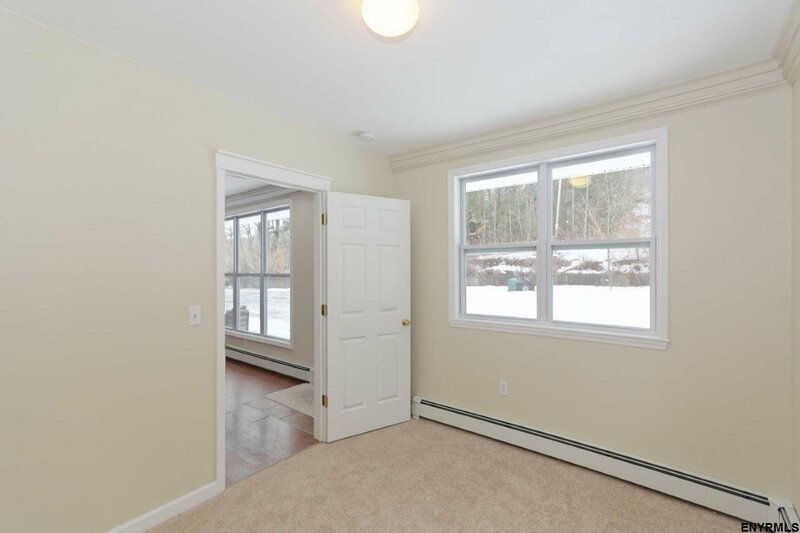 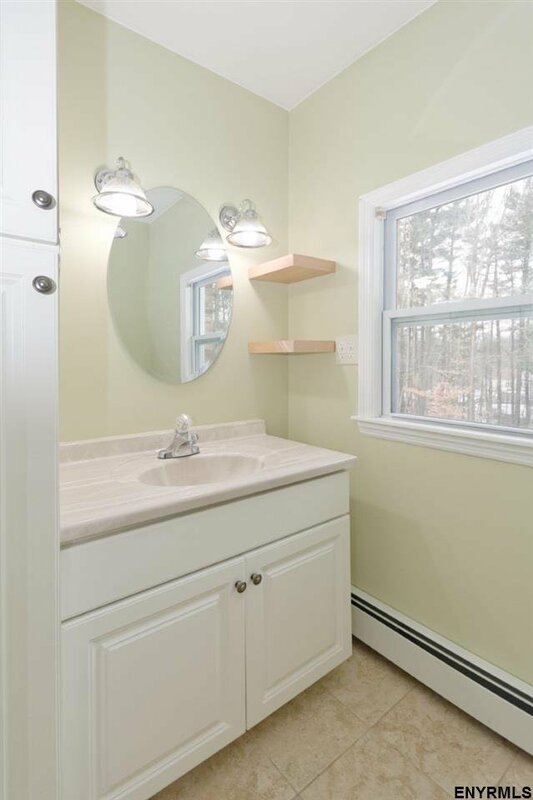 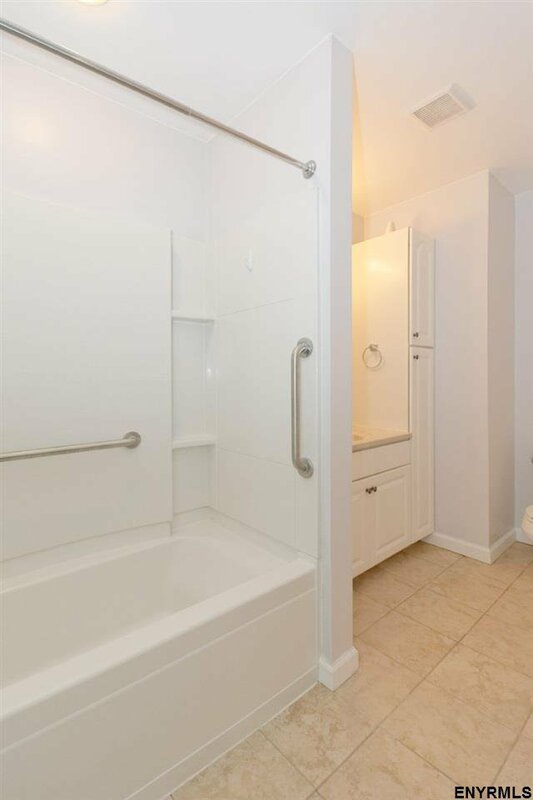 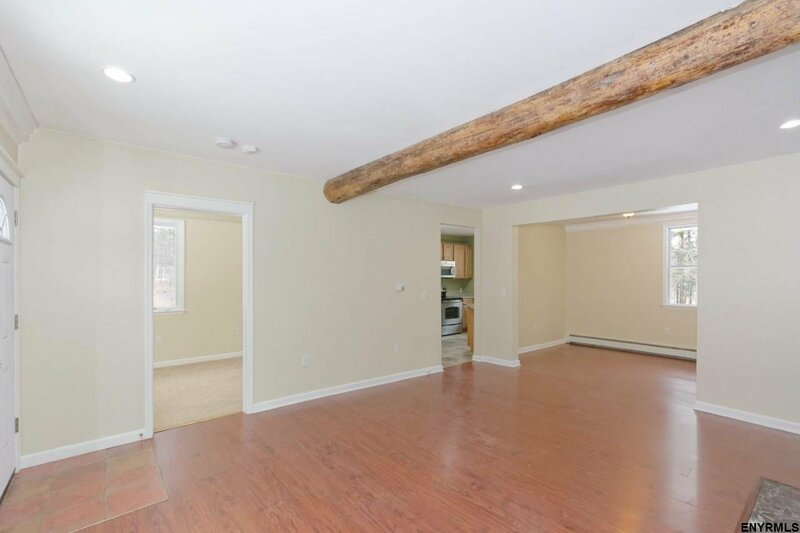 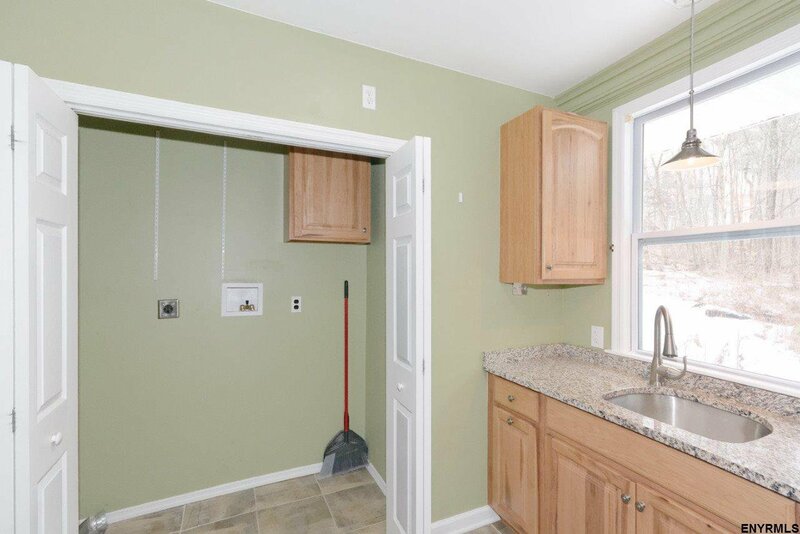 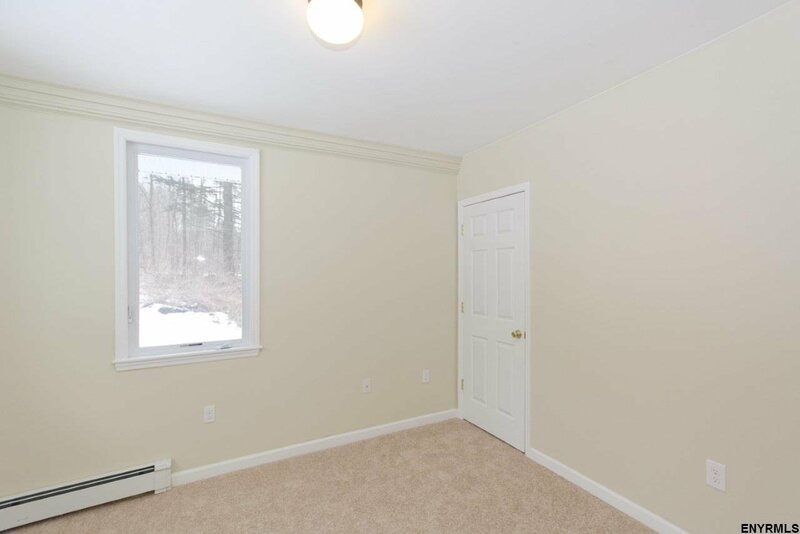 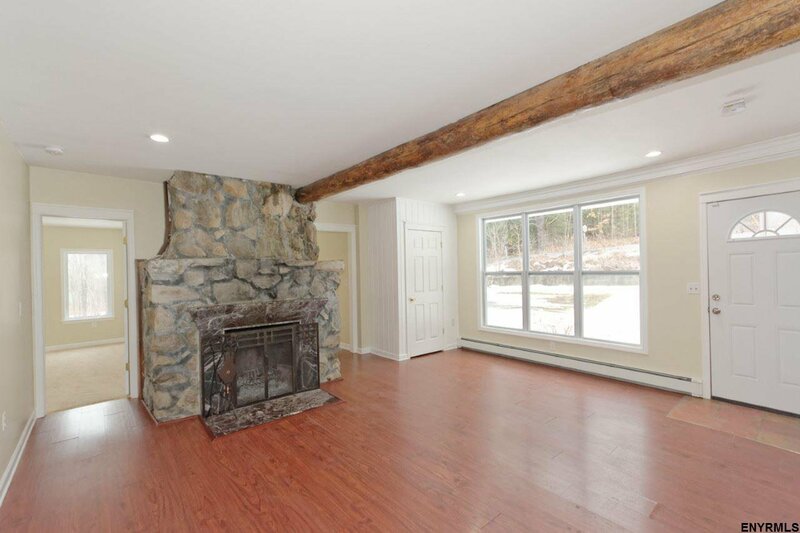 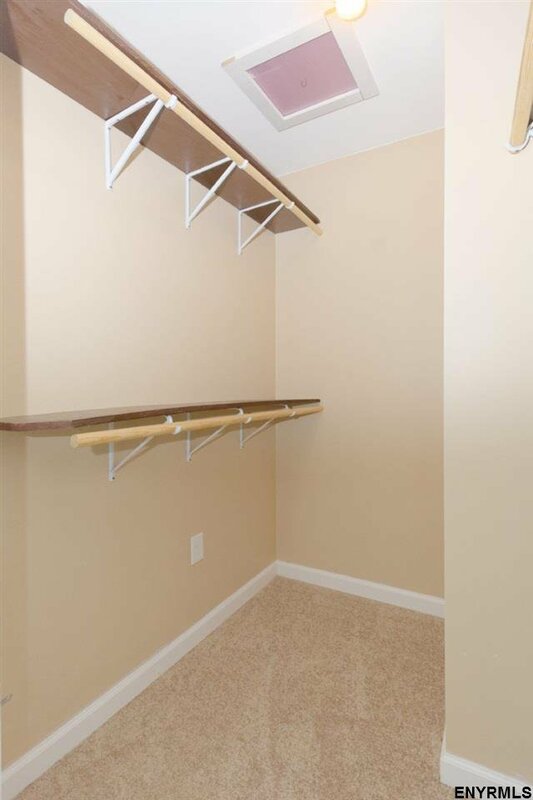 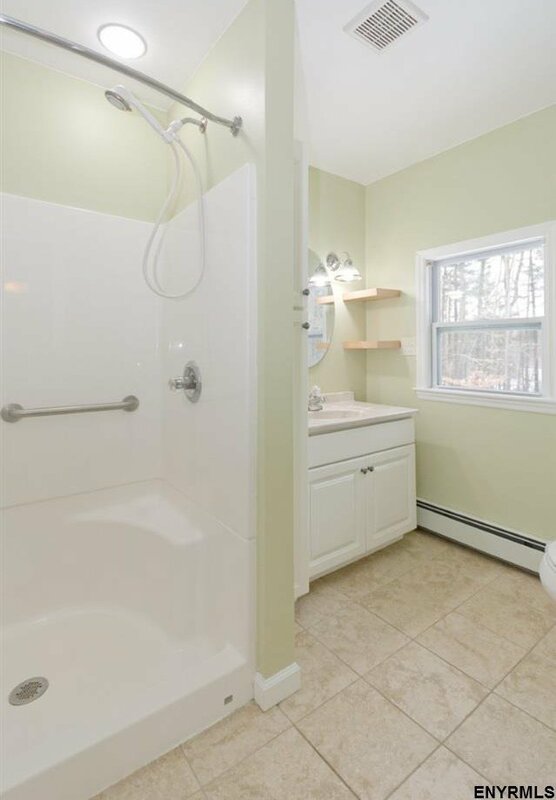 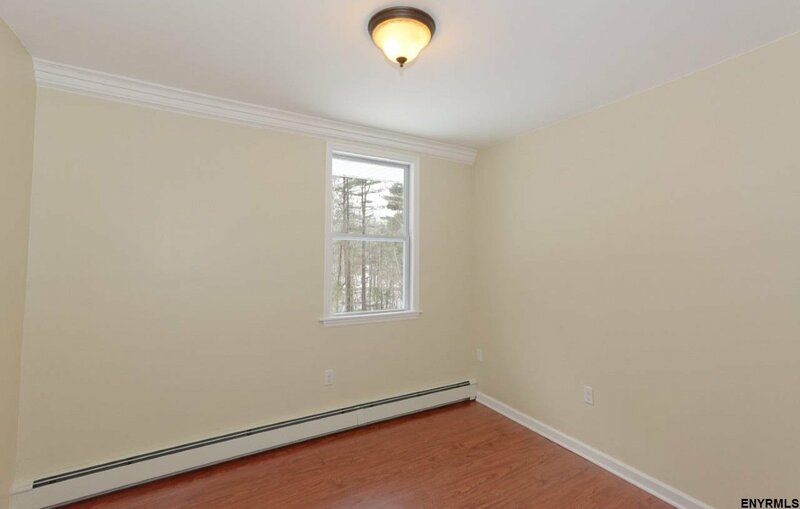 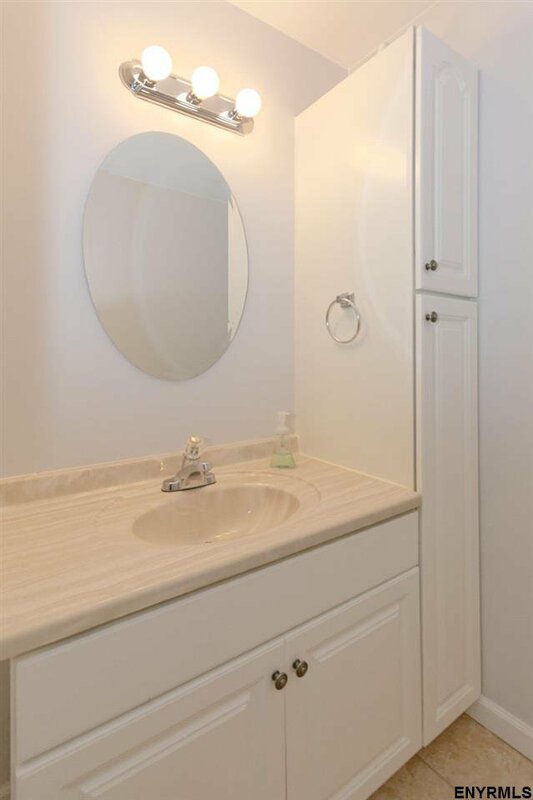 Freshly painted throughout w/ new carpeting in all three bedrooms. 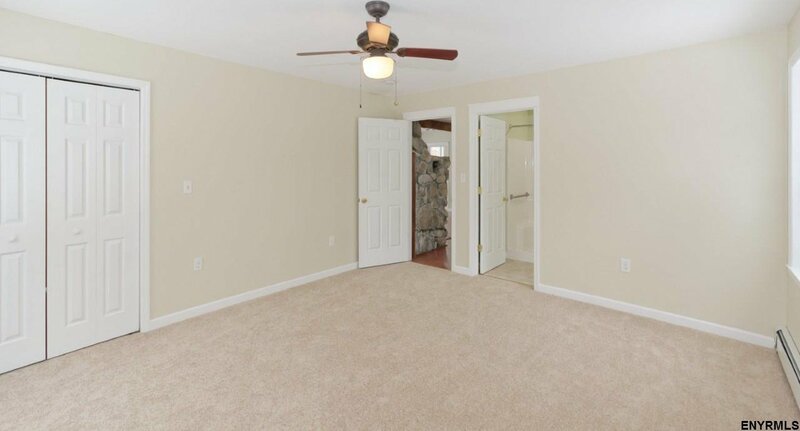 Master bedroom on 1st floor has a full en suite bath, 2nd, full bath is also on the 1st floor. 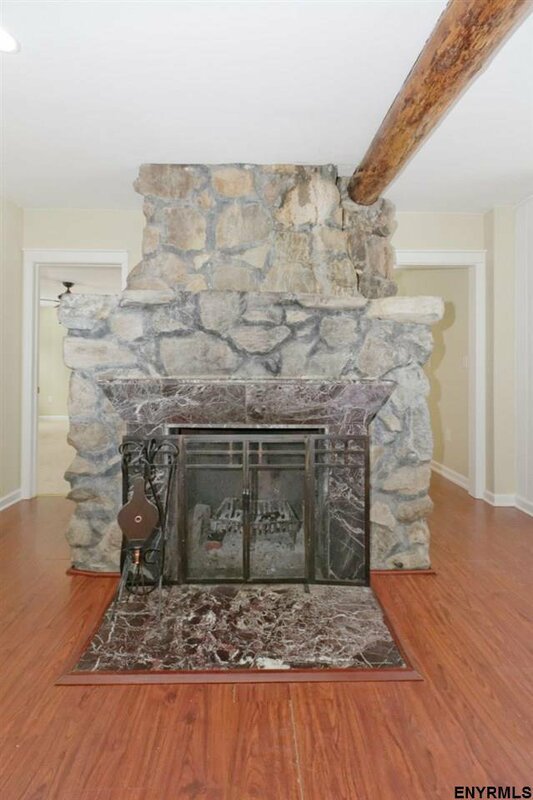 Gorgeous stone, wood burning fireplace in living room. 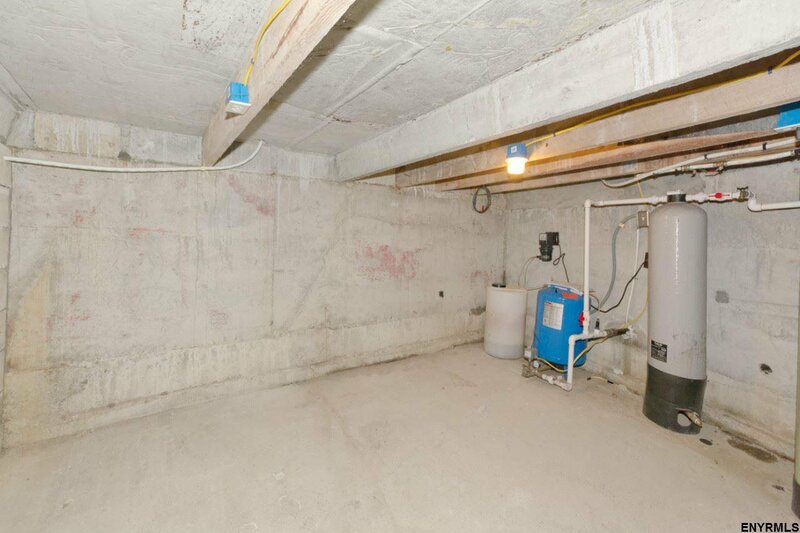 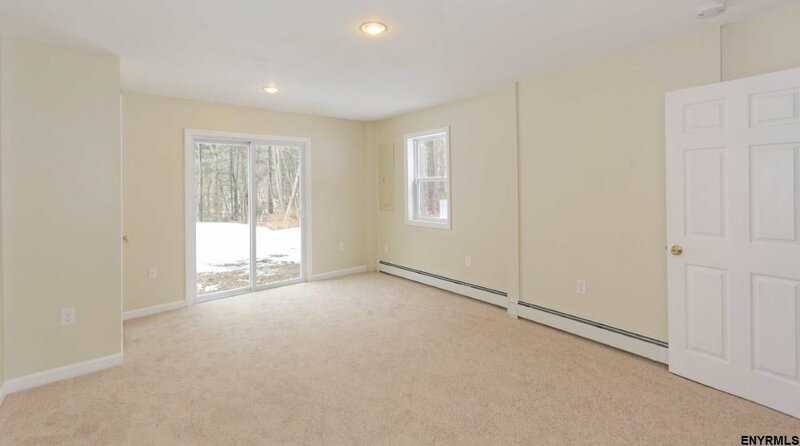 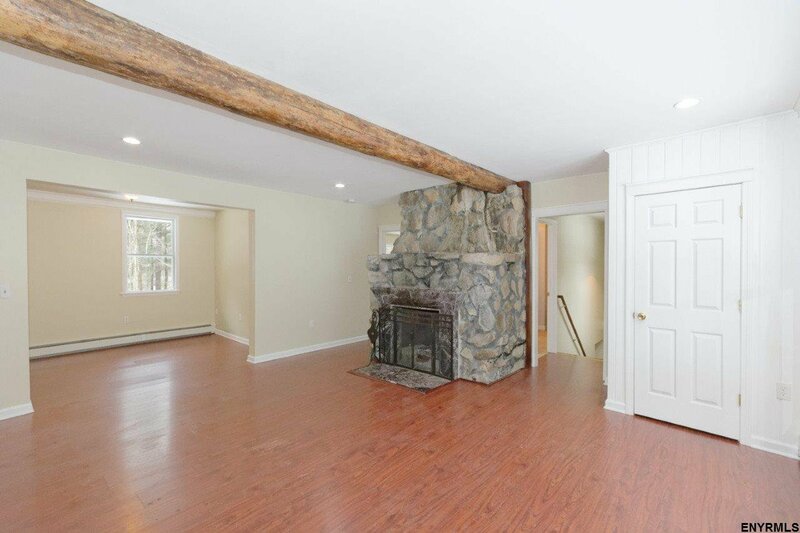 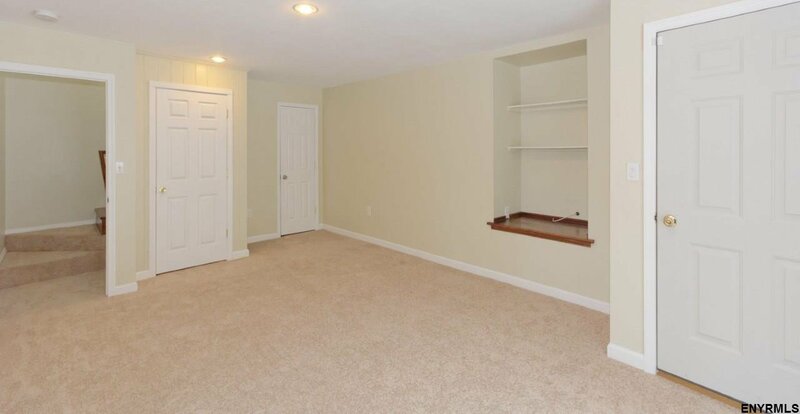 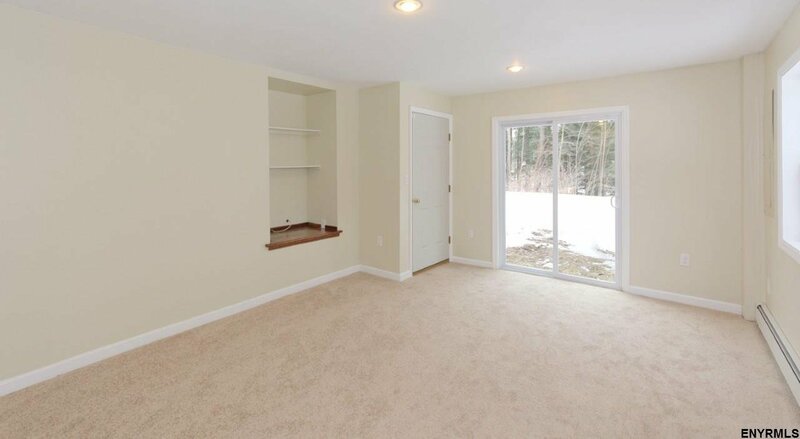 Walkout basement w/ sliding glass doors that open to large backyard from third bedroom/family room. 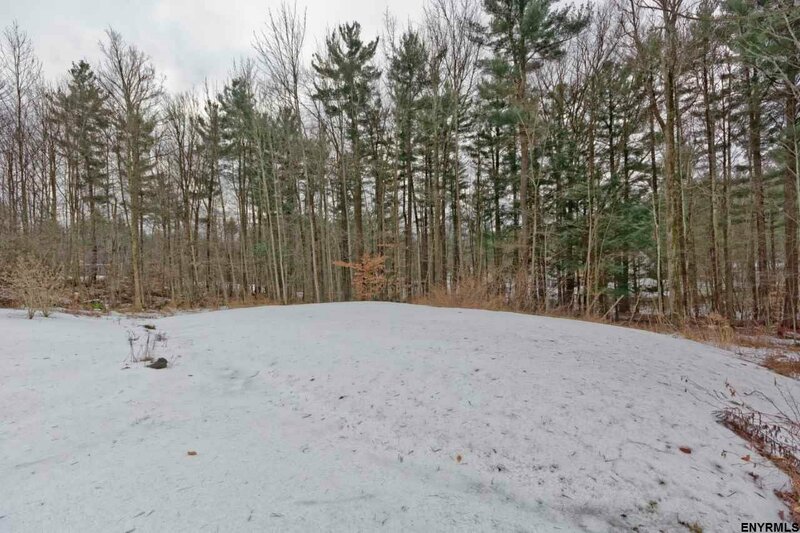 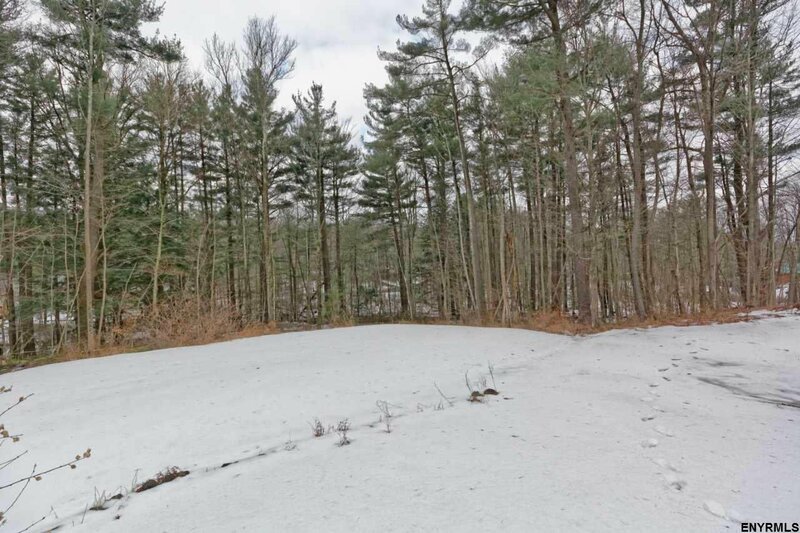 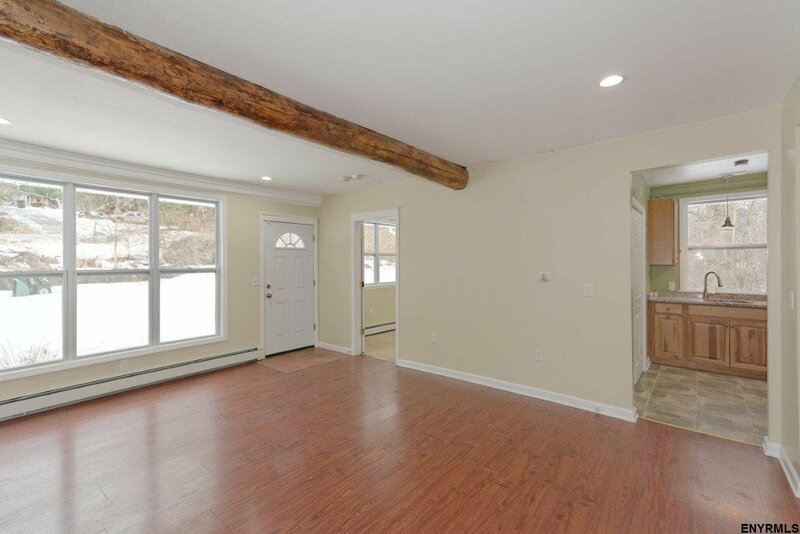 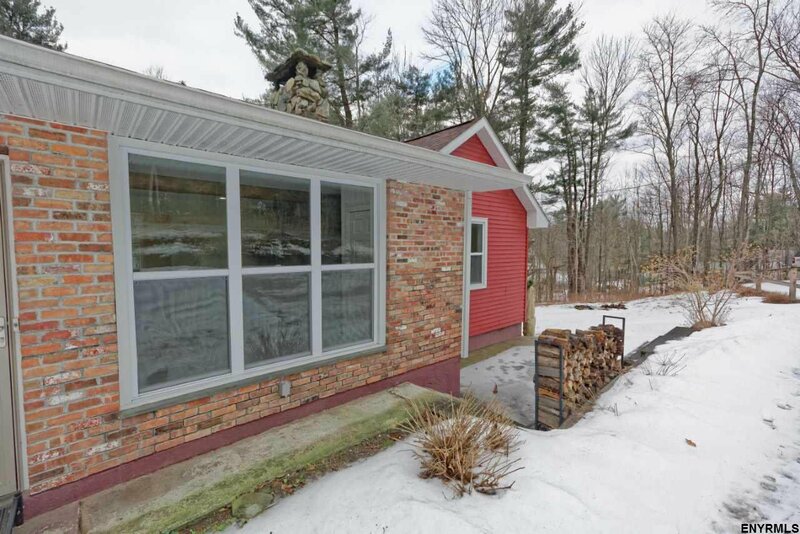 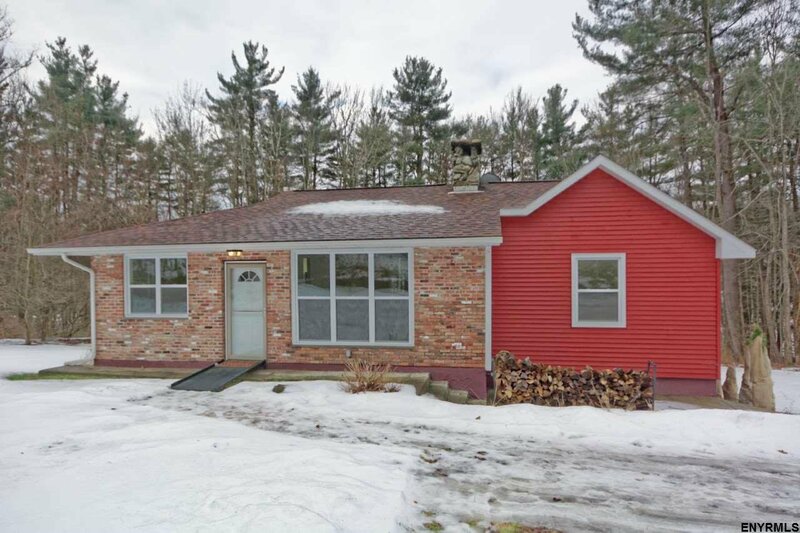 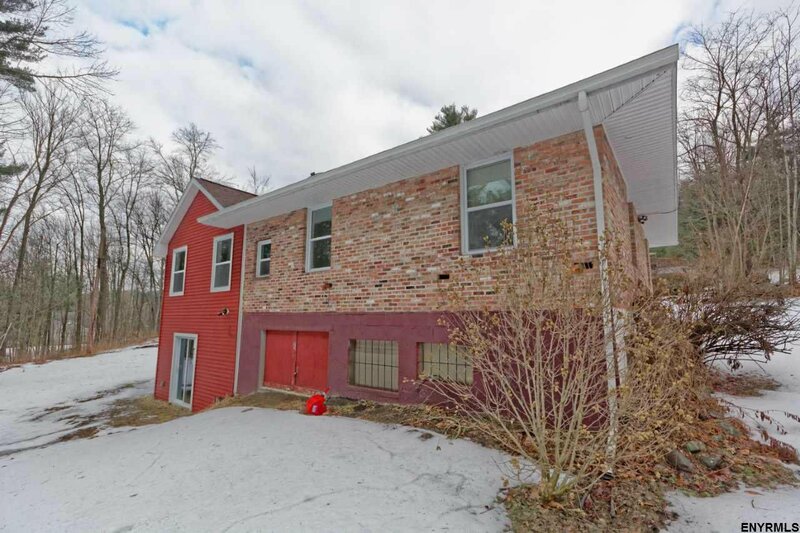 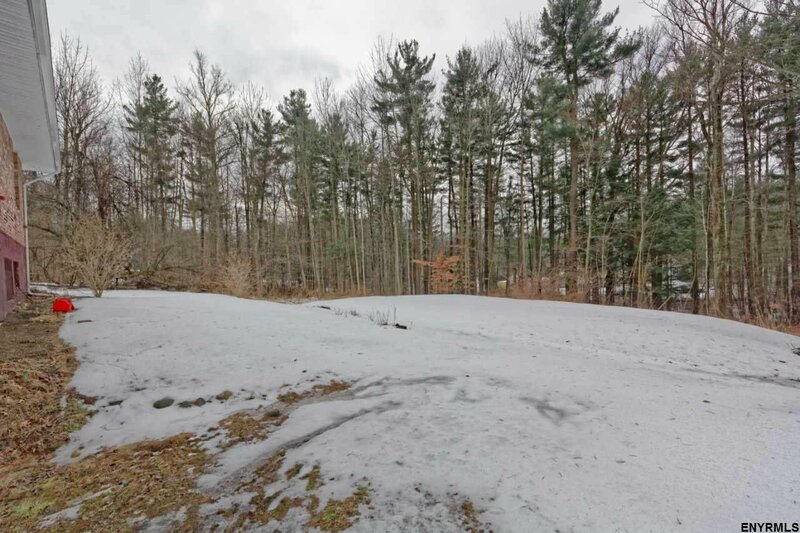 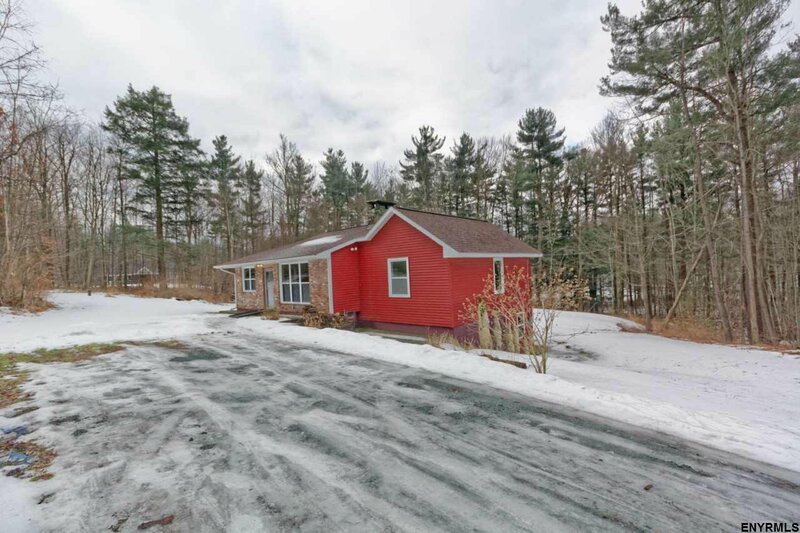 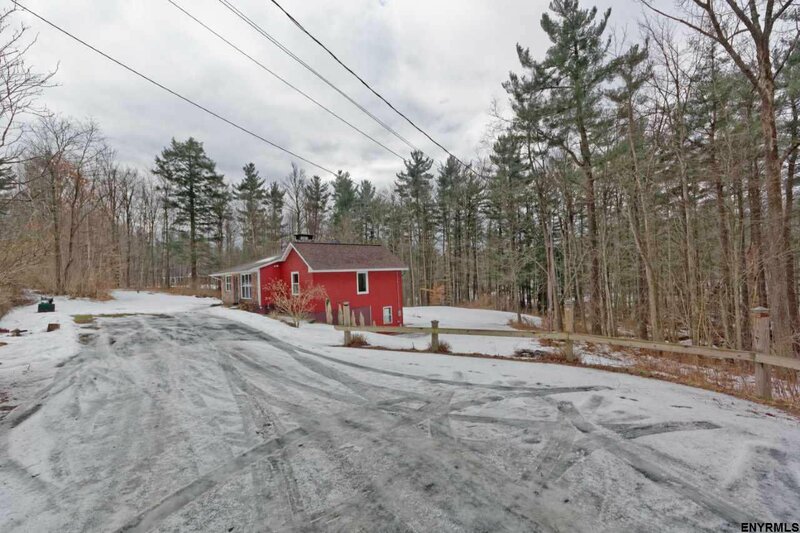 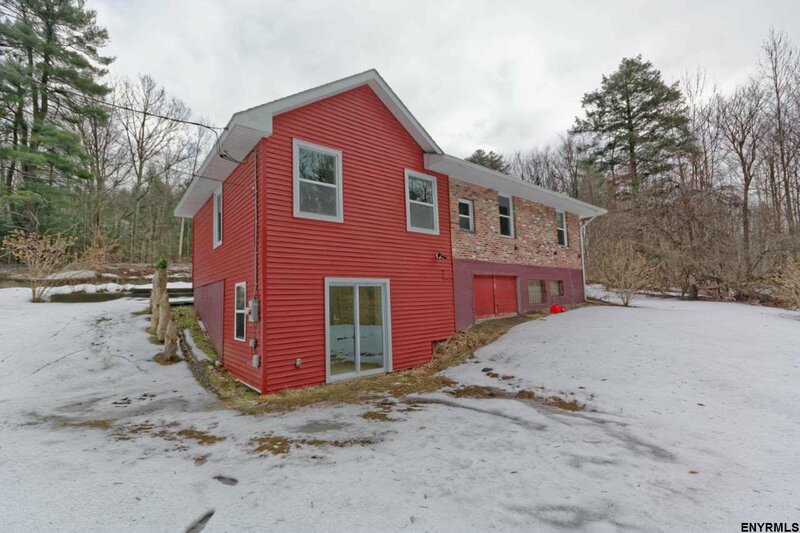 Listing courtesy of Sierra North Real Estate LLC, 518--522-2502.